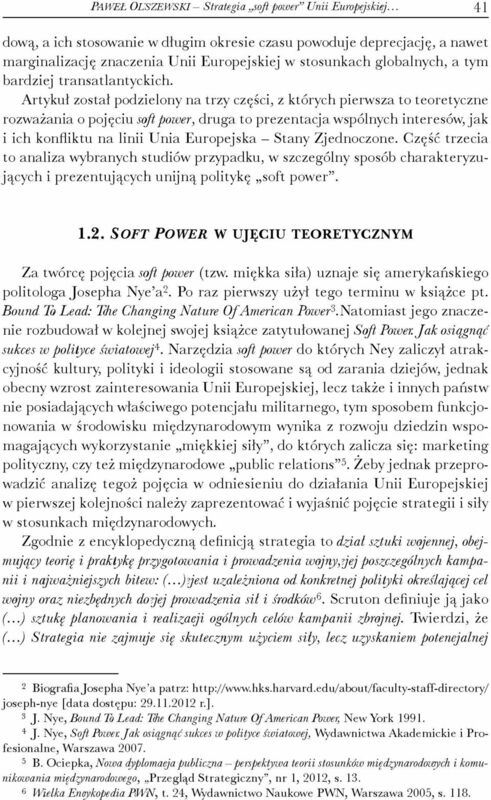 Nye introduced the concept of soft power in his 1990 book Bound to Lead and discussed it in more detail in his article “Soft Power” which appeared in Foreign Policy the same year.... Nye introduced the concept of soft power in his 1990 book Bound to Lead and discussed it in more detail in his article “Soft Power” which appeared in Foreign Policy the same year. Seven long-term trends underscore both the hope and the threat that globalisation has brought to our world. From the collapse of Communism until mid-2008 when the financial crisis came to a head, it seemed that the U.S., to quote the words of Harvard University’s Joseph Nye, was “bound to lead”.